People collect watches for their craftsmanship as well as their looks, and the craftsmanship required to make a watch by hand is in short supply today. 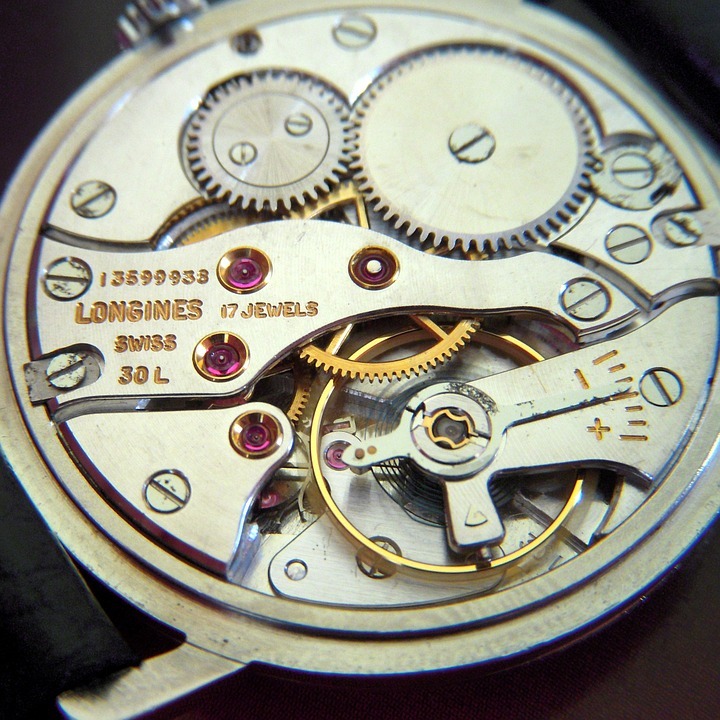 Although most watches are made on a production line modern mechanical watches are no less valuable than vintage ones and can be far more accurate! 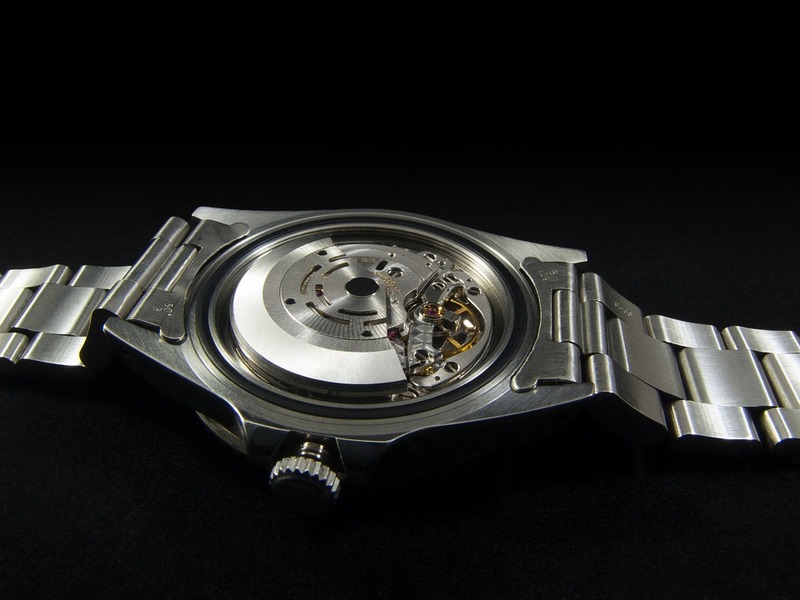 Find out more about the different watch movements that are available in our guide. Watches can be split into two main categories – wind-up (hand winding or automatic self-winding) and electronic (quartz). Automatic watches are mechanical watches that have a balance wheel escapement attached to an offset weight (or rotor) that winds the watch as the wearer’s arm moves. Automatic watches can be stored on a watch winder that rotates it when it’s not being worn. 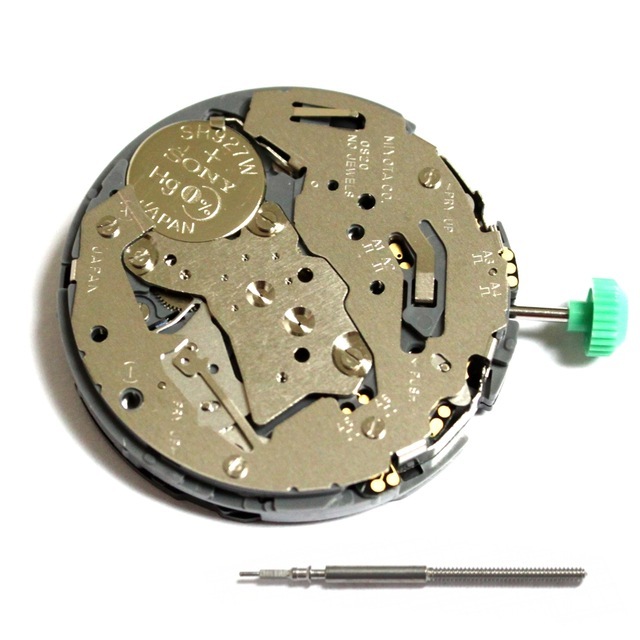 Electronic quartz watches have no moving parts inside the movement. They are powered by electricity from a battery which makes a piece of quartz vibrate to regulate the time. Most electronic movements use the piezoelectric effect, which enables them to keep extremely good time, typically only gaining or losing a few seconds per month. Seiko have developed an innovative movement that combines features of both automatic and quartz watches. An offset weight rotates with the wearer’s wrist motion, which stories energy in a capacitor rather than a replaceable battery. You get the benefit of not having to change battery every year but the accuracy of a quartz watch. A power reserve indicator shows how much energy is stored, and they can generally last for months once fully charged. Solar powered watches, such as Citizen’s Eco-Drive series are powered by light. They convert natural or artificial light into energy that gives the accuracy of quartz but without the need for battery changes. Power can be stored for several years in the top-end solar watch movements. I don’t think a solar watch would work for me, except in summer. As any long-sleeved clothes I wear always cover my watch. Once fully charged the solar battery (actually a capacitor) lasts more than six months so I would not worry about that.